The main reason that I am enjoying my days so much in the Price Fitness & Chiropractic reception area, is the high priority that is placed upon family values, personal well being, and the ongoing quality of life. My previous employment experience in the Nuclear Medicine Department at St Mary’s Hospital helped to prepare me for a vibrant and fulfilling work atmosphere in my new position as CHA. This is a very busy office which keeps me on my toes and in constant communication with our staff and clientele. I could not ask for a job that provides such a variety of opportunities for personal growth in such a healthy environment. With every passing day, I am happy to say that I feel more and more a part of the Price “family”. Vanessa has had a passion for fitness from a young age. 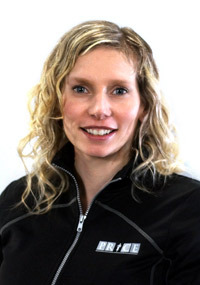 She is an eight-time national champion, including the Canada Winter Games, as well as a World Champion in ringette. Vanessa attended Wilfrid Laurier University for Kinesiology where her love for athletics and healthy living continued to grow. 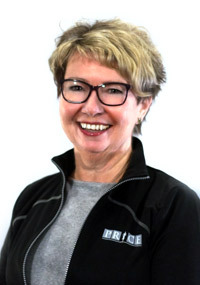 During her years at Laurier, she was a well decorated field lacrosse athlete and continued to play ringette for the Cambridge Turbos. Upon graduation Vanessa began her career in Toronto working as a Kinesiologist and Personal Trainer. In 2006 Vanessa moved back to the tri-cities and joined the Price Team. Since then Vanessa has completed course work in Holistic Nutrition with the Canadian School for Natural Nutrition. Today she continues to work at Price part time handling the clinic’s insurance billings. Vanessa has retired from the national ringette league but still plays for a competitive team in Cambridge. Vanessa lives in Kitchener with her husband Trevor and their son and daughter. Outside of the clinic you’ll find Vanessa in the rink, spending time with her kids or crafting up some organic goods in the kitchen. 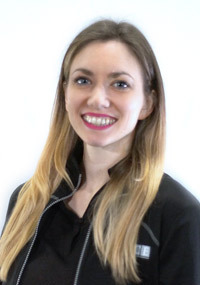 Alex joined the PRICE team shortly after completing her Kinesiology & Physical Education degree at Wilfrid Laurier University. It was a perfect fit to be able to surround herself with a group who shares the same passions for health and fitness as herself. While completing her degree, Alex had the great opportunity to volunteer with KW Habilitation supporting children and adults with developmental disabilities. She now works there part time as a personal support worker. She also has experience working with children in a variety of settings. In her free time, you can find Alex on the ball diamond, at the gym, or looking up new recipes to try! 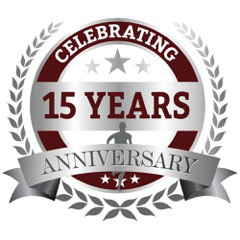 Working as a health assistant for Price Chiropractic & Fitness has enabled me to integrate all of my interests in administration, personal health and serving others! Both the staff and clientele are friendly and a joy to serve each time I come into work. I’m so grateful to be a part of an environment that promotes positivity and health. I have learned so much working for this amazing clinic and am inspired by its community and growth. 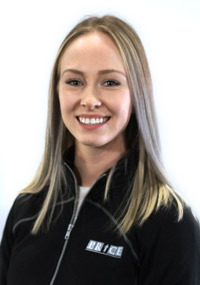 Meredith is a former competitive figure skater in Kitchener Waterloo and continues to train others in skating and skates herself. She has a BA Honours Degree in Social Development Studies from the University of Waterloo. She has a passion for life-long learning and creativity.